Cleveland Ace Deluxe recently received a price drop of INR 38,000 for the first 200 orders, reducing the price to INR 1.85 lakh for the lucky buyers. 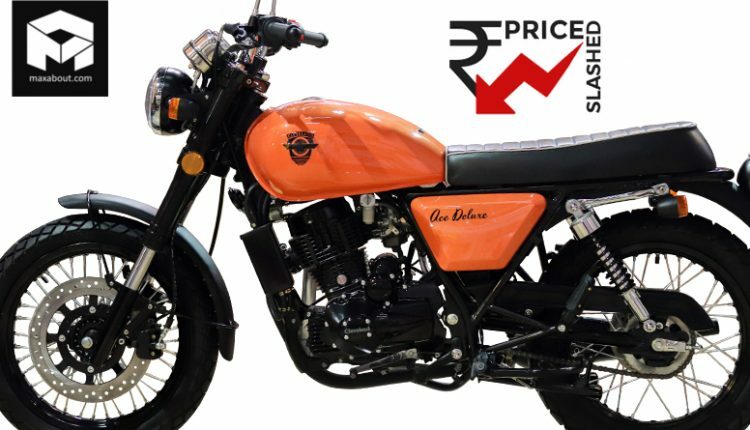 The launch price of the bike was INR 2.23 lakh (ex-showroom India). The reduction is meant to increase interest of buyers in the brand as they are yet to achieve some stardom in the segment. The discount is limited to Ace Deluxe only as Misfit will still retail for the older price tag of INR 2.50 lakh. Cleveland is working hard to establish the network of dealers around the country. Ace Deluxe is powered by a 229cc, single cylinder air-cooled engine, producing just 15 BHP of maximum power and 16 Nm of maximum torque. The engine is available with a 5-speed gearbox as standard. 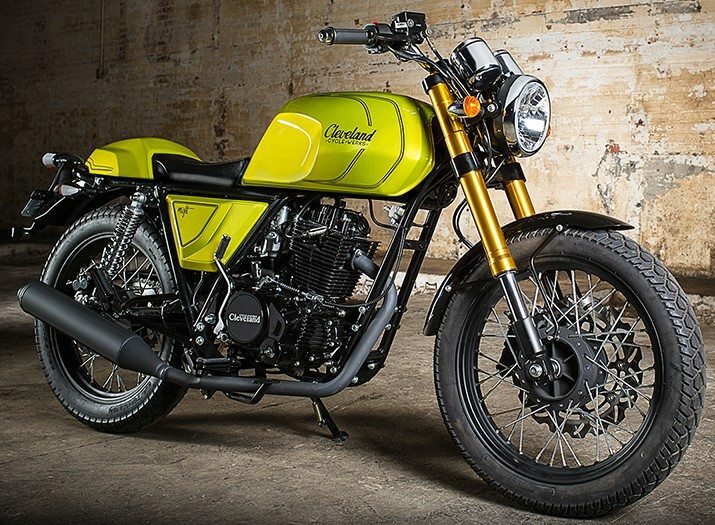 The best part of Cleveland Ace Deluxe is the wet weight, tipping the scale at 133 kg and bringing impressive power to weight ratio for a motorcycle of the above 200cc segment. Average weight of the bikes around this segment is 150 kg. Still, Cleveland claims around 30 kmpl of mileage from their products. The front comes with a 298mm single disc brake while rear gets 210mm disc for effective braking. Surprisingly, the brand is not offering ABS on the Ace Deluxe in India. 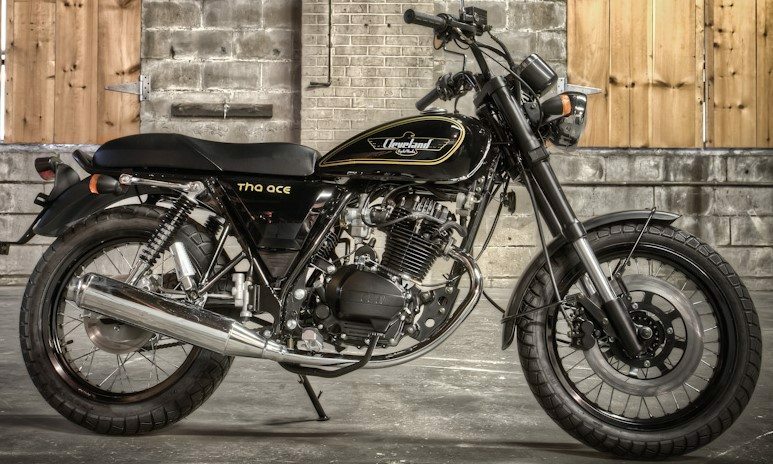 The base profiles are similar for both the bikes, except for the typical cafe racer form for the Misfit and modern classic design for Ace Misfit. 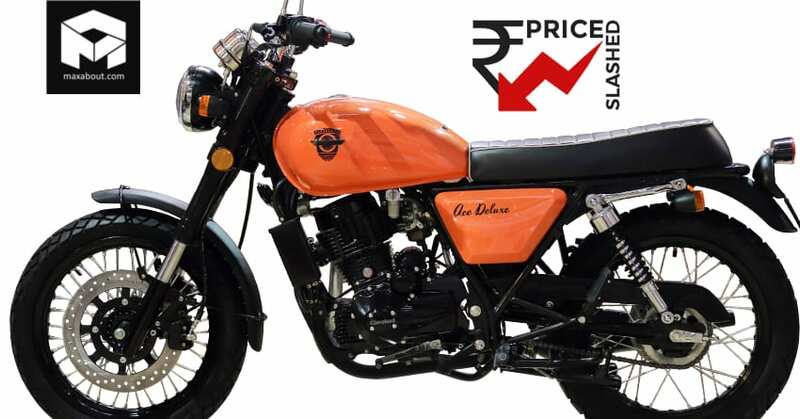 The high price makes them vulnerable to the Jawa effect, which will even be seen on the Royal Enfield bikes once deliveries for the two new products begin. Ace Deluxe is available in matte black, matte green and metallic orange shade in India. The brand plans to add dealerships in Bangalore, Hosur and other major cities of India while they have one dealership each in Mumbai and Chennai.